There are many reasons for starting a home renovation from needing to update a room to wanting to increase the value of your house. But choosing the right contractor can be just as important as the project itself. Here are some tips for choosing the right contractor for your next project. One of the most important aspects of choosing a contractor is to select someone who has the qualifications for your particular project. You should be able to look at the credentials for any contractor you’re considering and view past projects to see if they’ve done the sort of work you’re hoping for before. Be sure to communicate clearly what you’re looking for so they can accurately answer any questions you may have about their work or skill set. 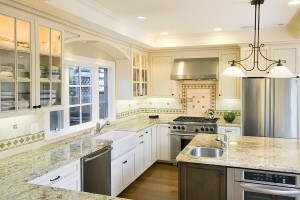 Another way to help decide on the contractor for your home renovation is to check out any referrals. 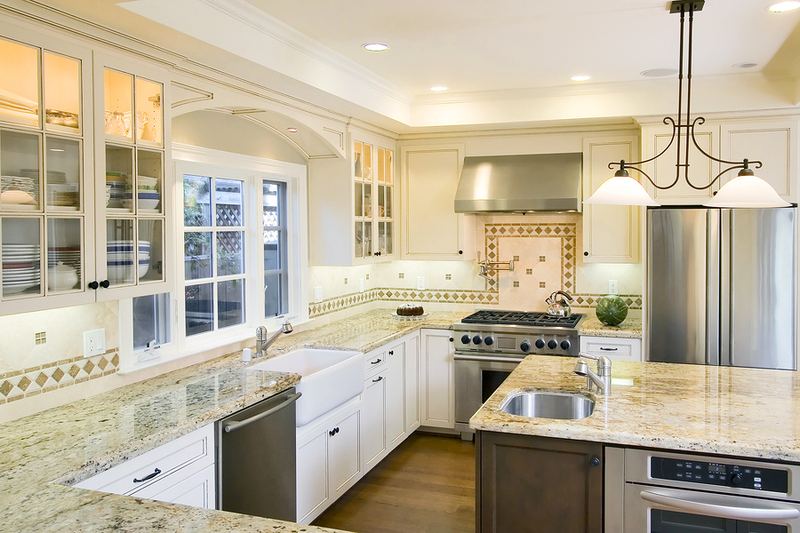 See what your contractor’s past clients have said about their work and how satisfied they are. Also see if anyone has had a negative experience and what the particular problem was. Most people will be honest about their experiences and that may give you information you need to make a decision. It’s also important to consider your comfort level with a perspective contractor. You’ll be working with this person for the length of the contract so you may want to choose someone with whom you feel confidant. Do you communicate well? Do you feel they listen to your ideas and answer your questions? Can you clearly understand what they mean when they explain an aspect of the project? It’s best to choose someone you feel you can work well with for your project needs. When choosing the contractor for your home renovation it’s important to choose someone with the qualifications for your particular project. It’s also wise to consider what past clients have to say about their experience, and view your contractor’s previous project portfolio if possible. Remember to choose someone you feel confidant working with as well.